Oral pathology refers to any abnormality or illness in the mouth, jaws, and salivary glands. Common pathologies include cysts, abscesses, and changes or bumps in the lining of the gums. The key to oral pathology treatment is an early diagnosis. 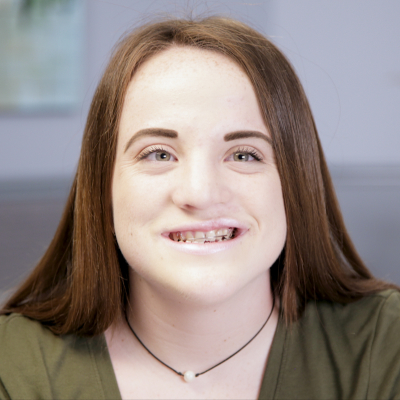 You can learn more about the suggested treatment process for an oral pathology by watching these patient stories. Our patients can explain the positive experience at our office. Part of good oral health is knowing how your mouth typically looks and feels so that any changes can be discussed with your oral surgeon right away. A self-examination of your gums, cheeks, neck, tonsils, tongue, or palate should be a regular part of your oral health routine. If you notice any of the following in and around your mouth, please contact our office. We will do everything we can to schedule you for a timely appointment. These symptoms are not necessarily painful. Any changes, including any not listed above, should be checked out by an experienced dental health professional as soon as possible. When you come to our office, your oral surgeon will review your medical history and carefully examine the area of concern and complete a thorough oral evaluation. They may take a sample of the lesion, called a biopsy, to send to the pathologist. A treatment plan will be created depending on the findings from the pathologist. Staying on top of your oral health is important, including knowing how your mouth normally looks and feels. Early identification and prompt treatment of any abnormality improve the chances of successful treatment. If you have noticed any changes in and around your mouth, please contact our office in Metairie, LA, or Gretna, LA, as soon as possible. Our oral surgeons will provide a thorough oral examination and recommendations for further treatment.